Leaders in Oncology Care is the primer cancer treatment facility in the United Kingdom and ranks among the top centers in Western Europe. 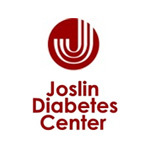 Formed in 2005, LOC provides state of the art treatment for all forms of cancer and related conditions. 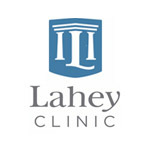 Internationally renowned physician and other professional staff are expert in the most advanced forms of therapy. Under the direction of Peter Harper, MD, internationally recognized oncology expert and WorldPath Director of Operations, London, full access to LOC resources are available to all WorldPath patients and their families. 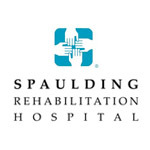 A leader in the delivery of adult medical, surgical and primary care services with emphasis on musculoskeletal care, sports medicine, occupational medicine and cardiovascular care. 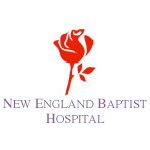 The hospital, its physicians and its staff are dedicated to providing outstanding treatment in a manner that respects the dignity and diversity of the individuals served. 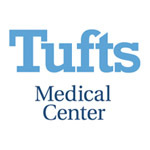 A world-class academic instruction, affiliated with Tufts University School of Medicine, offering outstanding patient care to both adults and children, teaching generations of future physicians the most advanced medical science and breaking new ground with ongoing, innovative research. 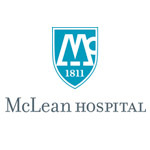 A Harvard Medical School teaching institution, incorporated in 1871 as the first hospital in Cambridge, Massachusetts. 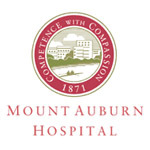 Mount Auburn Hospital is dedicated to delivering healthcare services in a personable, convenient, and compassionate manner, with respect for the dignity of patients and their families. 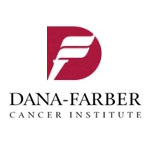 Dana–Farber Cancer Institute is part of a Comprehensive Cancer Center designated by the National Cancer Institute.